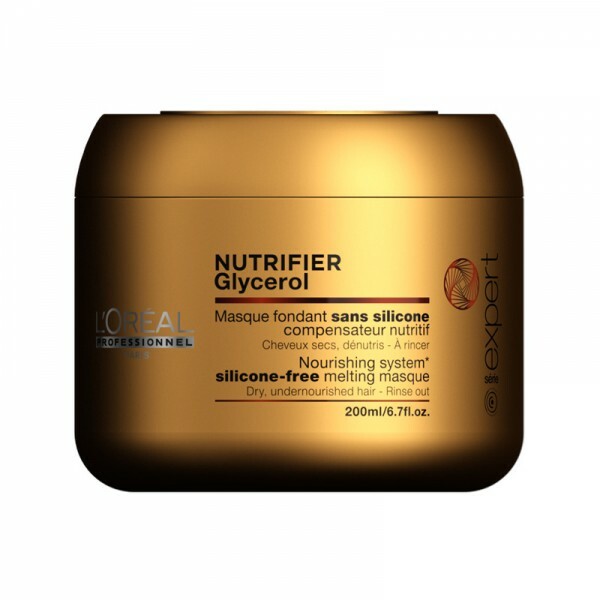 With a professional concentration in glycerol and coconut oil, the Serie Expert Nutrifier masque brings the right dose of nutrition to dry and undernourished hair. 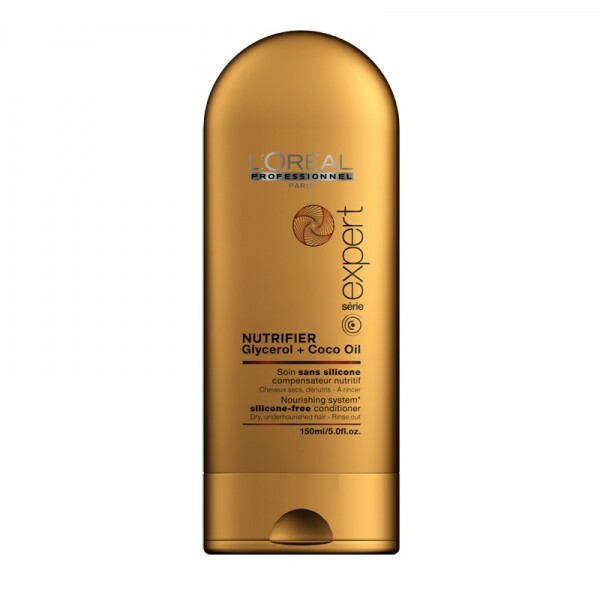 Glycerol imitate's hair's natural nourishing elements to provide hydration and coconut oil, rich in essential fatty acids, nourishes the hair without weighing down. 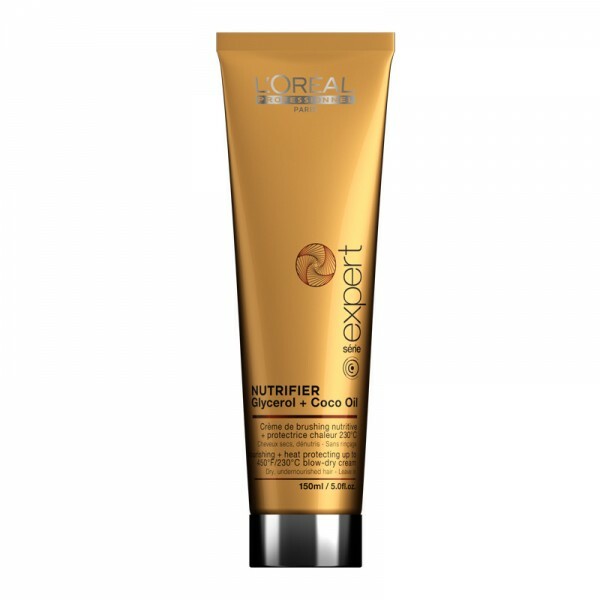 This silicone-free masque deeply enhances hair nutrition, while preventing splits ends and hair breakage. 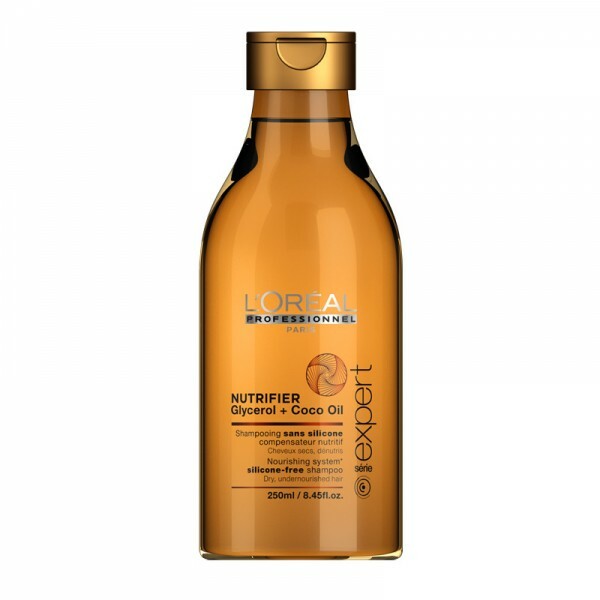 Intensely nourished, hair is instantly transformed : softer, more supple, shinier and easier to style.